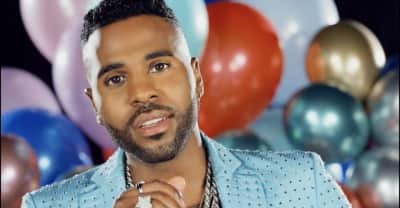 Jason Derulo x David Guetta share their "Goodbye" video featuring Nicki Minaj and Willy William. 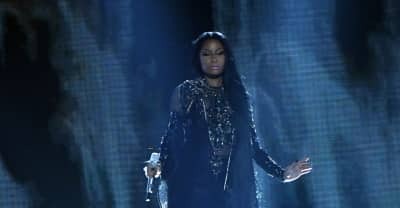 Watch Nicki Minaj perform a four song medley at the 2017 Billboard Music Awards. Nicki Minaj Swalla remix with Jason Derulo and Ty Dolla $ign.